We may collect information from you when you visit our website, use our app, create a user account in Memedroid or contact us through our contact form. When you visit our website or use our apps we may collect your Internet Protocol (“IP”) address or other unique device identifier(s) for any device (mobile phone, laptop, etc) that you use to do it, such as an Advertising ID that can be used to show you relevant ads. A Device Identifier is a number that can be randomly assigned to your device or received from it when you visit our site or use our app and can be used to identify your device. In addition, we may estimate your device's physical location and other network information by using your IP address when you visit our site or use our app. When creating a user account on our site or app you may be asked to enter your e-mail address, a password and a username. We may also collect your Facebook ID if you decide to register or sign in using your Facebook account. 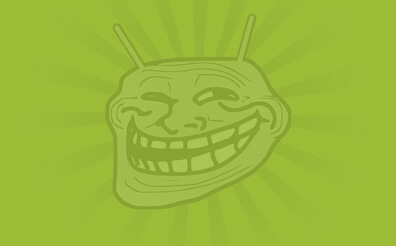 You may however visit or use Memedroid anonymously, although some of the features require user registration. We collect your IP address, email address and the name you provide us with when contacting us through our contact form. To improve our website and app (we continually strive to improve our website/app offerings based on the information and feedback we receive from you). For data analytics to measure the performance and functioning of Memedroid. For security purposes and access control. To show you relevant and personalized ads. Who manages your information here?  Memedroid is managed by Novagecko, a company based in Spain. Unless otherwise requested by you we may keep some of the collected information indefinitely, while other data is deleted when it expires after some inactivity time. Request access to the data we store about you. Request updates/changes to your personal data. Request we limit our collection and use of your personal data. If you have any request related with your information and your rights above please contact us. How to remove your user account? We implement a variety of security measures to maintain the safety of your personal information when you enter, submit, or access your personal information. For example we use HTTPS to transfer your information and we encrypt sensitive data like passwords before storing it. We do not sell, trade, or otherwise transfer to outside parties your personally identifiable information. This does not include trusted third parties who assist us in operating our website, conducting our business, or servicing you, so long as those parties agree to keep this information confidential and to comply with the privacy laws and regulations. We may also release your information when we believe release is appropriate to comply with the law, enforce our site policies, or protect ours or others rights, property, or safety. However, non-personally identifiable visitor information may be provided to other parties for marketing, advertising, or other uses.